Shorlette (Charlie) is awesome! I have worked with her on many loans since 2012. She always goes above and beyond for my clients and family!! Charlie, Cynthia, Isabel and Bill are the upmost of professionals. Buying my house was much easier and less stressful than I cou have imagined. If you’re looking for an A+ lender, look no farther than VanDyk.  We were very pleased with the communication and help provided by Vandyk Mortgage and Cheryl with the purchasing of our new house. It was a very pleasant, quick and easy experience. I would recommend Vandyk to friends and relatives in the future most definitely!